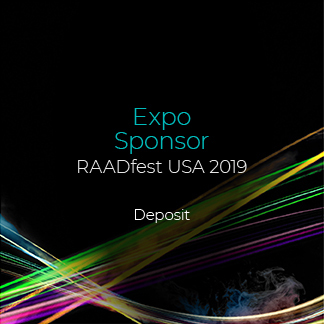 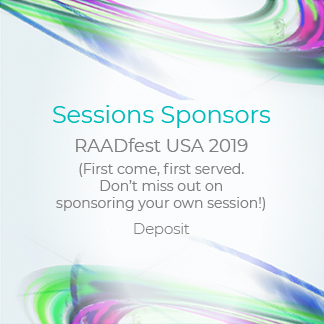 Be the exclusive RAADfest Title sponsor. 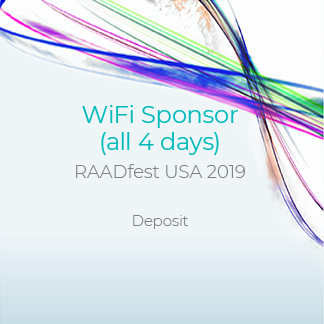 Only one of these positions is available for the 2019 event. 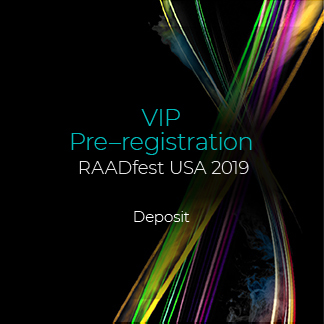 When you purchase this item, one of our RAADfest organizers will contact you to discuss all the details and collect additional information.